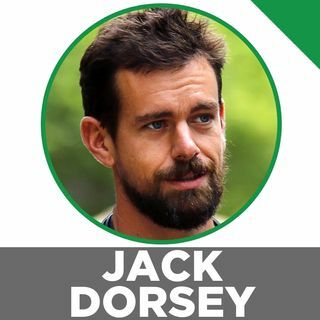 Jack Dorsey dropped out of college to start Twitter, and is now a billionaire businessman. He is the CEO of Twitter, CEO & Chairman of Square, and a co-founder of both. But what most people don't know about Jack is his keen interest in all things fitness, nutrition and health. So in today's episode we dive into Jack's daily routine, diet, stress management strategies, workout and fitness habits, and much more.